Beginners ice hockey skills are included in Macquarie Ice Rink's Learn to Skate Program on Saturday mornings. Novice level must be attained in the Learn to Skate Program before participating in this ice hockey program. Our Learn to Skate classes run on Monday evenings for adults and Thursday evenings and Saturday mornings for ALL ages. 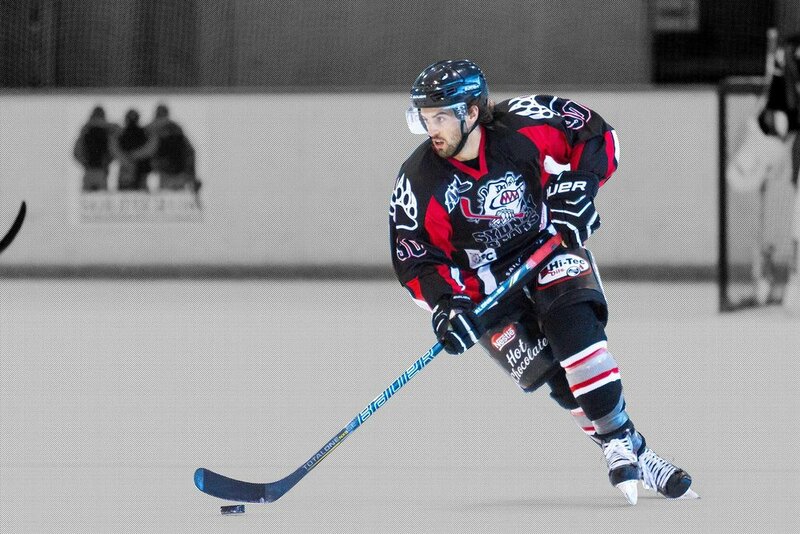 From there you can join one of the many Ice Hockey teams that currently train at Macquarie Ice Rink. The Sydney Bears hold Development League training and Recreational Adult training on Tuesday evenings at Macquarie Ice Rink during the school term from 8 year olds to adults. To book into our Learn to Skate Ice Hockey classes please phone 9888 1100. For Development League, Woman's hockey and Recreational Adult you can contact the Sydney Bears direct. Information regarding other ice hockey training sessions will be made available soon. © Macquarie Ice Rink (NSW) Pty Ltd, all rights reserved.